Part 3 of our B2B marketing planning mini series, this article tackles the Marketing Strategy stage of the B2B Marketing Plan. As with our previous articles, we’ll examine best practices and their underpinning theory to help you plan, execute (and justify investment) for the best marketing programmes to achieve your wider business goals. In this instance, we’re focusing on B2B content marketing as a key strategy many CMOs and demand generation specialists are leveraging to accomplish overarching business objectives such as business growth, new revenue and customer retention. The aim here, is to achieve the objectives set out in the content marketing strategy, through organizing the above tactics in the most effective and efficient way, to maximise profit and minimise waste. 3. Content Plan (Roadmap): Documented processes and workflows required to deliver the content strategy. This includes the deployment of control mechanisms such as key performance indicators (KPIs) and campaign marketing metrics along with allocation of resources such as people, timeframes and budgets. 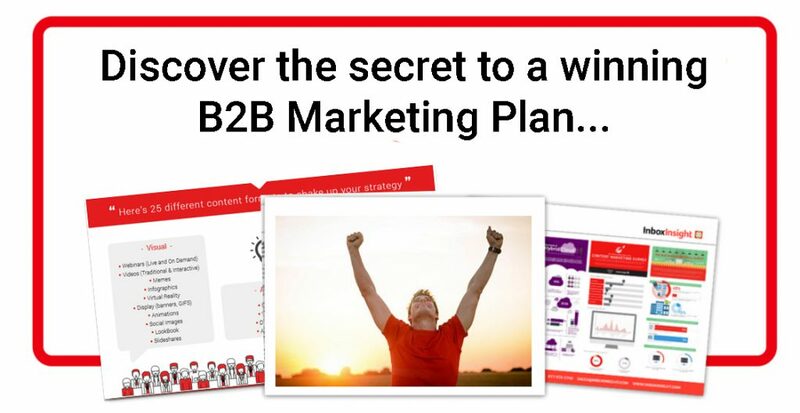 Now we’ve got the basics out of the way, let’s see how you can create a winning B2B marketing strategy that delivers the outcomes you planned for. Whilst directly addressing your marketing objectives, your B2B content marketing strategy should act on all your key research findings, prescribing the best methods for organizing your internal capabilities to meet demand and offer superior value to your target segments – through producing quality content that is highly relevant. For example, your top line objective may be focused around increasing sales by entering new a market that your research identified as being a good fit for your product/services. In order to stimulate interest in this market, you must consider how to produce and distribute content to your identified audience that captures their attention, reflects their needs and provides tangible solutions, whilst also clearly articulating why they should choose you over any existing market offering. What’s more, you need to consider how you can leverage audience insight (whether that be from secondary research and access to second and third party intent data sources) to acquire the most accurate understanding of your chosen audience segments. Most likely you’ll have more than one marketing objective, in which case you need an overarching strategy that addresses how each objective can be achieved. This may include outlining how a set of interconnecting content marketing programmes (with their own strategies) will work together to achieve the ultimate goal. As many businesses recognize the importance of full customer lifecycle marketing, demand generation is a key area many marketers are focusing on to provide a holistic content marketing strategy that embraces both effective customer acquisition and customer retention programmes. Through creating a demand generation engine, you can design a range of content marketing programmes spanning the full customer lifecyle, helping you achieve both marketing objectives. Digital Marketing: creating a digital ecosystem to guide your target audience through the buyer journey using the right channels, insight and inbound/outbound tactics. Segmentation/Targeting (ABM/lookalike…etc): using data-driven tactics to better understand, identify and engage with the best fit audiences for your product/services. Once you’ve identified and documented your B2B content marketing strategy, you need to distil your audience research findings down into a value proposition and your unique selling points. Value Proposition: This is how you articulate to your prospects how your products/services will provide superior value. If you serve a number of different markets, you may find you have a variety of different value propositions and USPs for each segment. But remember; if you set out to be the biggest or fastest, but you can’t achieve those criteria, you will lose trust and brand authority. Brand authority is something that is hard to define, but, as Forbes puts it, “it mostly comes down to trust.” Customers trust you perhaps because you have proven your level of expertise, because you have demonstrated a consistency to customer service, or perhaps simply because you have been in the industry for a long time. Because they feel comfortable listening to you and spending money with you, all your marketing efforts will perform better. Brand authority is difficult to pin down and to actively focus on. Consistency, active listening and long-term strategic thinking are needed to define and build your reputation across your industry. The more you can understand your target audience, the better you’ll able to tailor your content strategy to provide the most attractive value proposition and USPs that outstrip your competitor’s. • How does your product/services solve their problem? • How will you provide added value? • How are competitors not fulfilling need? • Who/what influences demand (external and internal)? Some of the information in a persona is directly relevant and actionable: for example, job titles, responsibilities, and research goals. However, to help the personas “come to life”, they are also often accompanied by fictional biographies including photographs, family background, and interests. These are more illustrative than factual but can help marketers get a feel for them as individuals. There is a temptation to focus solely on the budget holder when deciding who to target, however there is usually more than 3 people involved in a B2B purchasing decision. Often B2B purchasers are part of a decision making unit (DMU), made of different roles, levels of influence and addressing different stages of the buying process. These stages can involve different individuals and teams, each with their own questions, responsibilities and concerns. As each of these can influence the end result, marketing needs to consider each of these individuals, not just those making the final decision. This means when crafting your personas, you may want to construct several for each account, to cover the whole of the DMU. This insight can ensure you pitch the right content to the right person. 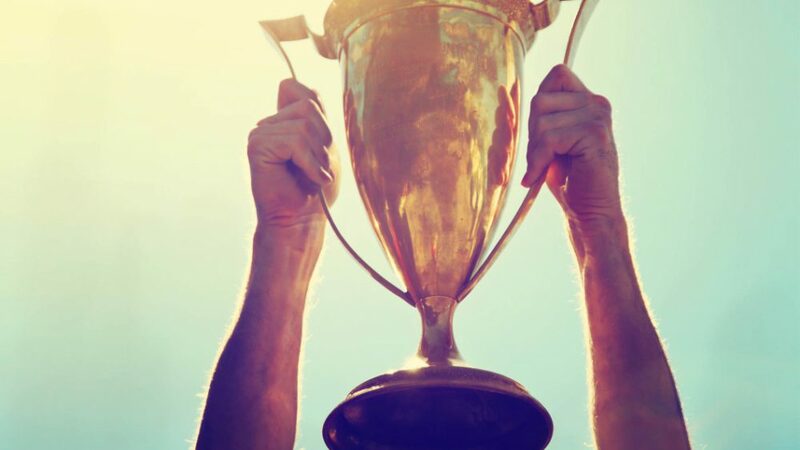 You’ve set your objectives and you’ve identified the best content marketing strategy and audience segments, now it’s time to further qualify how you’re going to get there. This is where your content strategy comes into play. At this stage you will probably find there is a lot of information you need to share to a variety of audiences. To make sure everything is addressed, you will need to create a content strategy. Having a documented plan is the best way to make sure you give enough attention to all the different areas. Often different types of content will have different roles within your marketing mix. Each phase of the customer journey requires different formats, which catch attention, give insightful information, and increase your chance of consideration throughout the buyer’s journey. The topics you cover within your content should be based around the needs of your target audience. Crafting truly useful content takes a lot of effort, but means that you will see a much better response when it reaches the right people. In defining customer personas you have already given some thought to what your customers want to know. Brainstorm ideas; try to put yourself in their position. Content should always have a purpose, either for your company or the customer. If you have answered one question, what will their follow-up question be? How can you make their lives easier? Are there any facts or figures that will be of use – industry information, product comparisons, user reviews? Are there any current issues or topics that are relevant to your customers? Bring these ideas together into key themes or stories that will form the structure of your campaigns. Content isn’t always just text, of course. Different channels suit different formats, and each persona will have a preference for channels and formats. Purchasing departments may want a no-frills comparison table of product specifications, while end users may want to see user guides in video format. 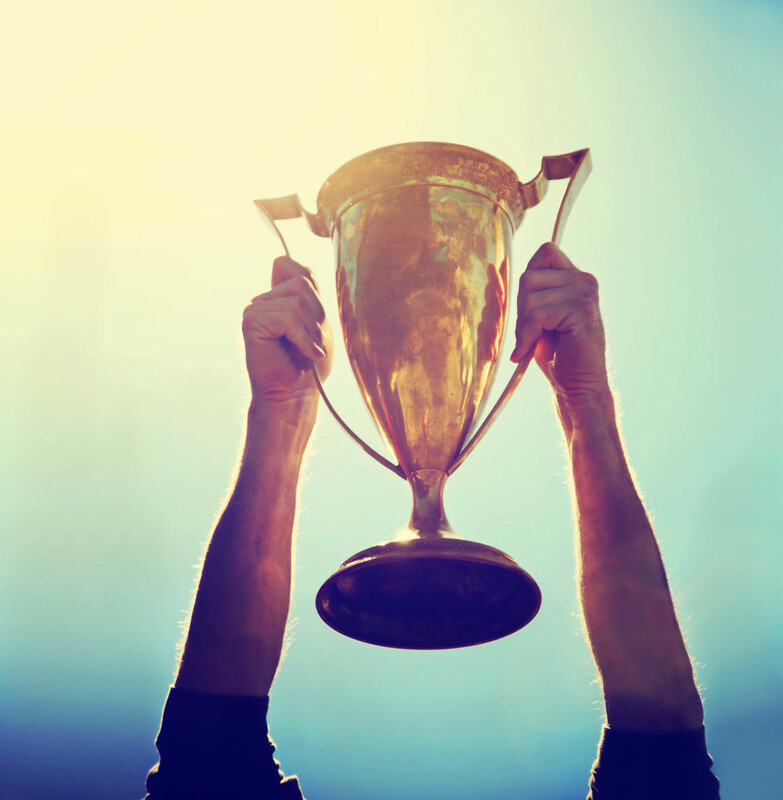 Your sales team may want performance data or customer reviews they can refer to in meetings. Once you’ve identified the content you need to create in order to attract, engage and convert your target audiences, you need to develop a set of marketing programmes that focus on delivering these assets and messages to the right audience, at the right time in the right way. Channel Mix – what channel tactics are you going to use to deliver your strategy? When developing your marketing plan, consider all the assets and channels you have at your disposal, and consider how they will work together. Not only it is important for you to be wherever your customers are, campaigns that span multiple channels have greater impact. • What are their strengths and what are their weaknesses? • What’s been successful, what’s been unsuccessful? • Have you the in-house expertise to fully leverage channel potential? • Which channels remain out of reach due to budget/expertise/lack of experience? The above activity will help you identify what channels and activities have already worked for you, whilst identifying areas to improve. This knowledge will help you begin building out your channel eco system. Don’t forget to also draw from your research, understanding what channels your audiences respond to best, at different stages of the buyer’s journey, should govern your channel selection. You must also be able to justify how your channel mix will help you achieve your content marketing strategy. 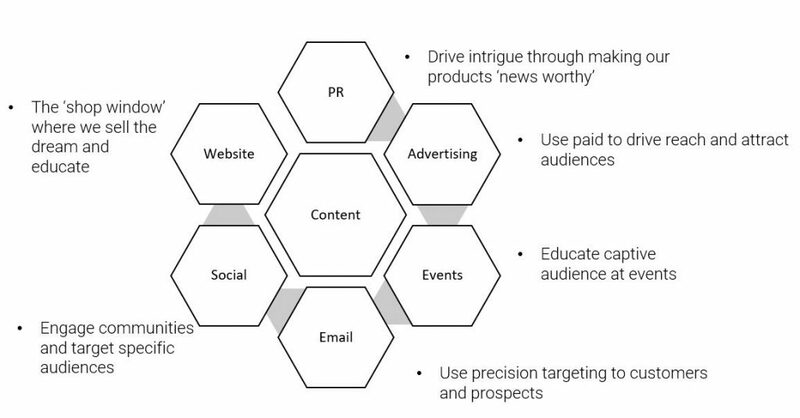 As this diagram shows, this can be achieved through assigning goals against each activity to justify their purpose within your channel tactics. Once you’ve mapped out the channels best for amplifying your content to your target audience, the next step to develop your tactics into a set of cohesive marketing campaign programmes. The B2B Content Plan – Who does what and when? In order to execute your plan with greater precision, it’s important all roles are clearly defined, along with the allocation of timescales, budgets and expectations. This helps ensure everyone is working to the same agenda, in particular, your content managers, copywriters, demand generation and campaign executives. What’s more, if you’re looking to execute a content marketing strategy that spans the whole lifecycle, it’s critical your sales department are working from the same page. As there is a strong correlation between documenting processes and success, it’s important to translate your action plan into a series of corresponding tasks that are assigned to different roles/departments. Control mechanisms are crucial for every campaign but it’s important to establish the difference between Key Performance Indicators (KPIs) and metrics. Both are important marketing measurements used to access the effectiveness of your marketing efforts. KPIs support your overarching strategic objectives and goals, providing a critical marketing measurement to aim for. They can also provide an early warning system if performance is slipping. Metrics provide a quantifiable measurement and are directly aligned to your tactical goals (the activities, actions or processes you have taken to achieve your overarching objective and KPIs). Revenue, turnover or profit are very high-level KPIs that demonstrate the business impact marketing efforts are having, and are the figures senior directors are most interested in. Sales teams and their targets often revolve around these types of measurements. For a marketing team it can help to focus on Marketing Qualified Leads (MQLs) to avoid confusion and provide a view of the opportunities in the pipeline that marketing is creating. As the focal point for a large part of marketing’s efforts, the website can provide some relatively top-level stats. Traffic numbers, bounce rates, new visitors, new subscribers, page duration, returning visitors and so on provide an indication of how content marketing as a whole is performing. Drilling down further requires KPIs that are specific to each content marketing campaign. If they are going to be reported outside the marketing team, you must make sure they relate to other elements or business objectives: for example, can you make a connection between the number of people who downloaded your content assets and the number of incoming enquiries? Thinking about KPIs in this way will also enable you to forecast campaign performance in ways that are meaningful to other departments and directors. Marketing is increasingly a strategic role that influences how a company responds to changes in the marketplace. By choosing KPIs that you can connect directly or indirectly to business objectives, you will add credibility to your content plans and ensure your content marketing strategy remains relevant to the whole of the company.